We study signaling and regulatory networks in sugarcane and develop tools for a systems biology approach in this grass. As a starting point we intend to characterize three agronomical traits of interest: drought, brix and lignin content. We are doing an integrated analysis of the sugarcane transcriptome and physiological changes associated to sucrose content, stress responses and fiber quality and content. We would like to be able to alter carbon partition in this crop to generate an energy grass. As a starting point sugarcane metabolic pathways are being mapped in conjunction with the transcriptome data. 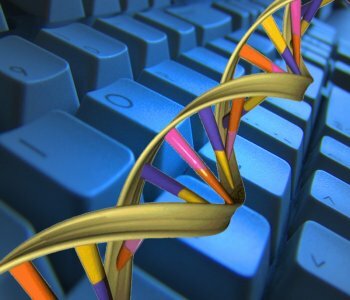 We are focusing on the study of gene categories with a well known regulatory role (Transcription Factors, Protein Kinases and Phosphatases), producing transgenics and developing a database and computacional tools to integrate the several levels of information. Sugarcane cultivars derive from a recent interspecific hybrid obtained by crossing Saccharum officinarum and Saccharum spontaneum and represent relevant feedstock used worldwide for biofuel production. 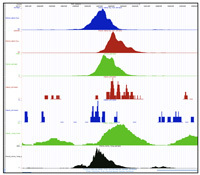 The challenge in a sugarcane sequencing project is the size (10 Gb) and complexity of its genome structure that is highly polyploid and aneuploid with a complete set of homo(eo)logous genes predicted to range from 8 to 10 copies (alleles). 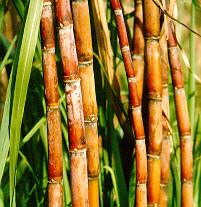 Although sugarcane's monoploid genome is about 1 Gb, its highly polymorphic nature represent another significant challenge for obtaining a genuine assembled monoploid genome. 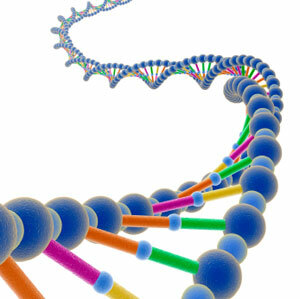 We intend to implement the ChIP-Seq technology in sugarcane, to identify TF targets and gene promoters. The results will have multiple direct consequences on breeding programs that frequently select for CREs and TF changes in search for genotypes better adapted to the environment and with increased agronomical performance. We also participate in the development of the GRASSIUS database to establish sugarcane, rice, maize and sorghum regulatory networks. To integrate the immense amount of public data and those generated by our group a robust computational infrastructure and database has been developed. The SUCEST-FUN database integrates the SUCEST sequences, promoters, CREs, expression data, agronomical, physiological and biochemical characterization of sugarcane cultivars. The BIOEN Program aims to integrate comprehensive research on sugarcane and other plants that can be used as biofuel sources, thus assuring Brazil’s position among the leaders in the area of Bioenergy.